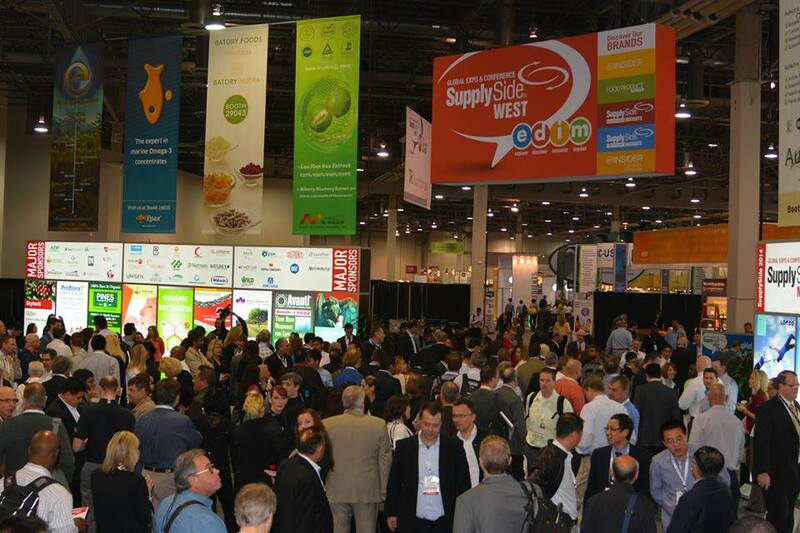 Supply Side West is the most important event in the calendar for the suppliers of raw materials and finished goods in the food industry. It was held in Las Vegas and is the coming together of science and professionals where innovation is at the heart of the action. Our presence is paramount as this show is not only a great way to meet new partners but above all gives a great insight into future trends as well as a useful platform to share experiences.